You can count on on our Experts with repairing your Commercial Freezer and any where in San Jose and the South Bay area 24 hours a day. All of our certified commercial refrigeration repair technicians have a minimum of fifteen years of experience with our manager, being the most seasoned with 25+ years of commercial refrigeration experience. We also have many of the necessary replacement parts on hand or at our warehouse in order to help ensure fast same day service. We repair all types and makes of commercial freezers. From walk-in freezers and double door reach-in freezers to commercial reach-in glass door freezers and meat lockers. 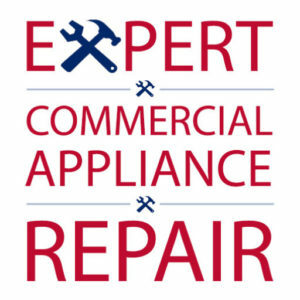 We also repair all makes and models of commercial freezers and particularly specialize in True, Haier, Universal, Arctic Air, Kool-It, Turbo Air, Avantco and many other brands! Our master commercial appliance repair techs can even fix antique Westinghouse freezers as well as those old Classic Coke soda machines. With us- one call will handle it all. 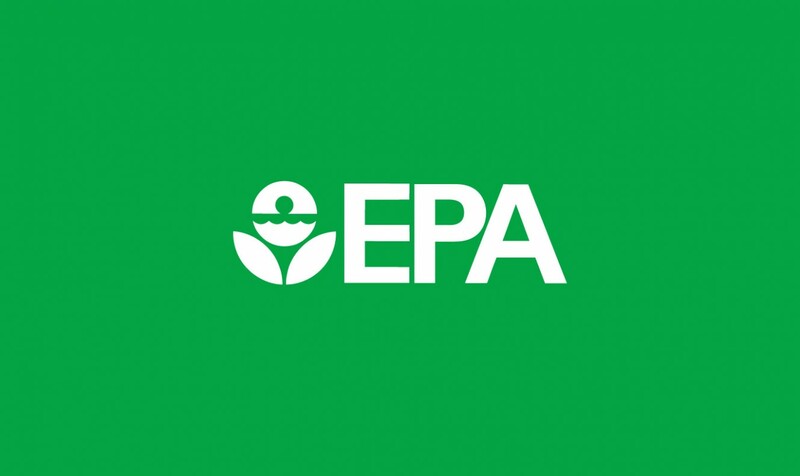 Additionally, many of our repair techs are also certified with the EPA. This is important for maintaining the law’s strict guidelines for sanitary storage measures and ensuring the safety of your customers. In fact, we go above and beyond many of the state’s minimums to always ensure the best service possible. Call us anytime for service. From Redwood City to Los Gatos to Milpitas- we have you covered. We’re the repair techs who can save your food stock from going bad and get your commercial freezer running again quickly. We’re Open 24-7 so Please Feel Free to Contact us Anytime- We’re True Experts! As fellow small business owners, we know what it is like to have a vital piece of your operations down. You can trust us to get to your restaurant, bar or business fast and on the same day. We often times dispatch many of our techs within the hour and to anywhere in San Jose or the South Bay Area especially, for commercial freezer repair jobs. Our Experts are the repairmen to call if the others guys cannot figure it out or if they are telling you that you will have to wait for two weeks on replacement parts (crippling your restaurant and business). We carry many of the necessary replacement parts for today's leading Commercial Freezer manufacturers including True, Traulsen and Arctic Air.